The TTO Digital Temperature Gauge allows you to easily monitor your engine’s temperature -40°-300°C/575°F ensuring you that your Paramotorengine is not over heating. 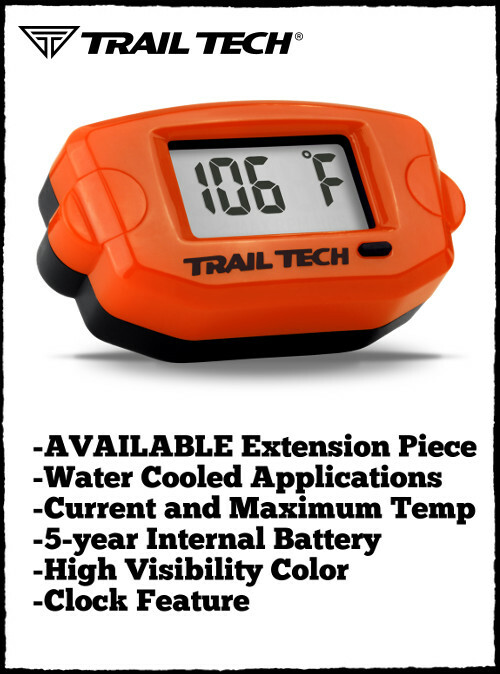 Trail Tech’s TTO Temperature Gauge offers features that include an easy to read LCD display, and an ultra-thin design. The LCD display lets you to easily view all gauge readings regardless of the angle or lighting conditions. 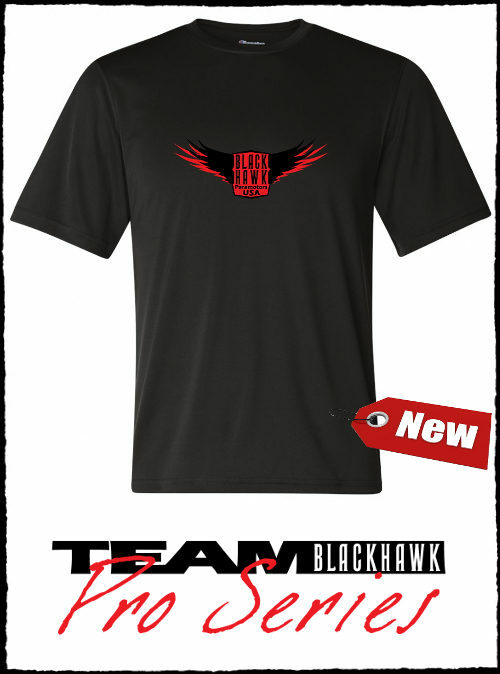 **NOTE: BlackHawk INCLUDES the extra extension piece needed for Paramotor application with your purchase. 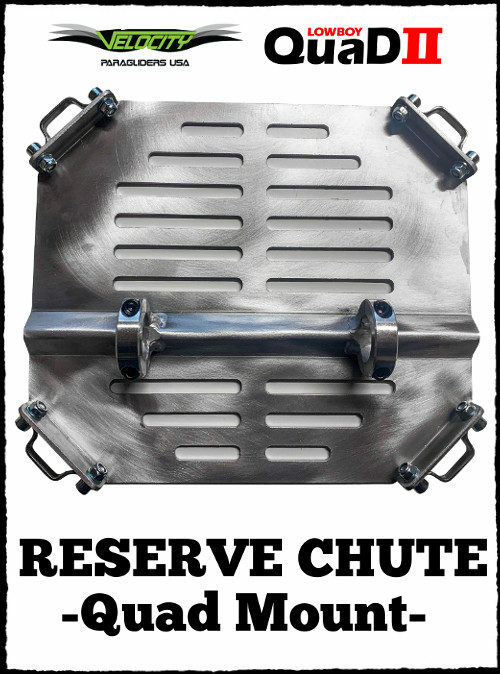 This is NOT typically included if purchased elsewhere. 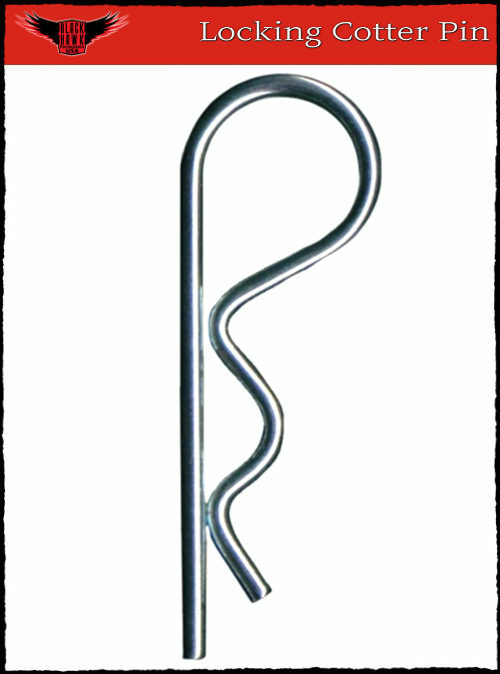 If you wish to purchase the gauge without the extension (for a different sport application), please call to order. Description: The TTO Digital Temperature Gauge allows you to easily monitor your engine’s temperature -40°-300°C/575°F ensuring you that your Paramotorengine is not over heating. 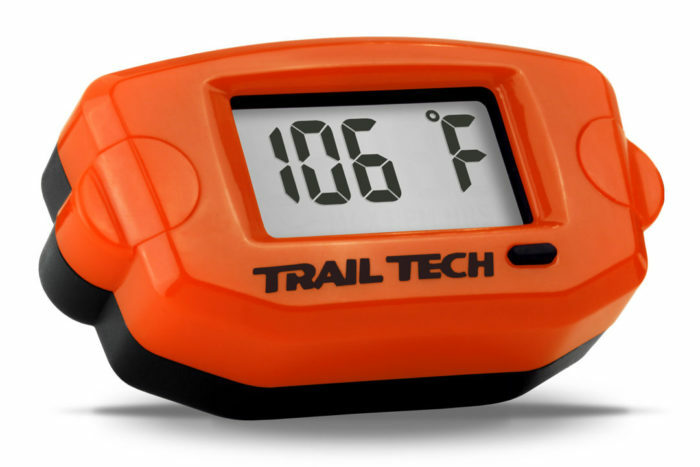 Trail Tech’s TTO Temperature Gauge offers features that include an easy to read LCD display, and an ultra-thin design. The LCD display lets you to easily view all gauge readings regardless of the angle or lighting conditions.